Technology of home 3D printers is changing at a rapid pace. 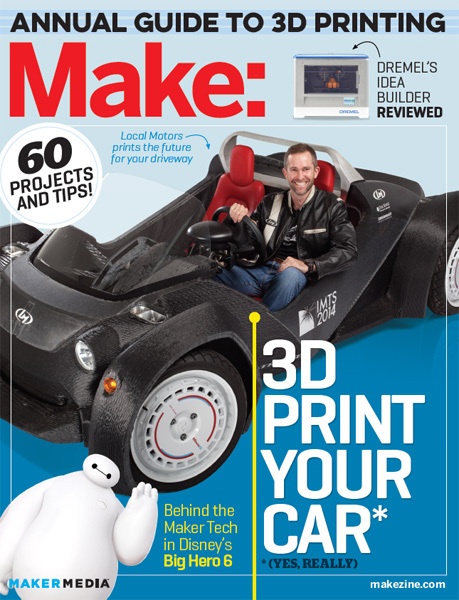 Make Magazine's Annual Guide to 3D Printing is here to help. This edition of the magazine is largely dedicated to 3D Printing and is a great resource for information on the latest consumer 3D printers as well as suggestions around peripheral equipment and other practical 3D printing advice. 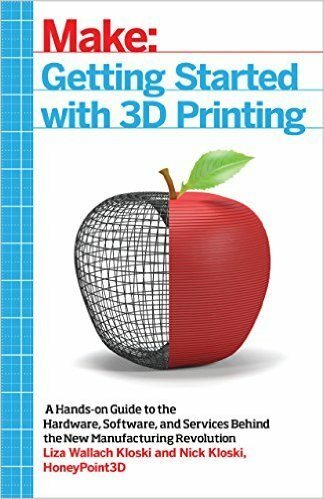 If you are looking to buy a new 3D printer, or just want to get an idea on where consumer 3D printing technology is headed then we can only recommend that you get a copy of the Annual Guide to 3D Printing . 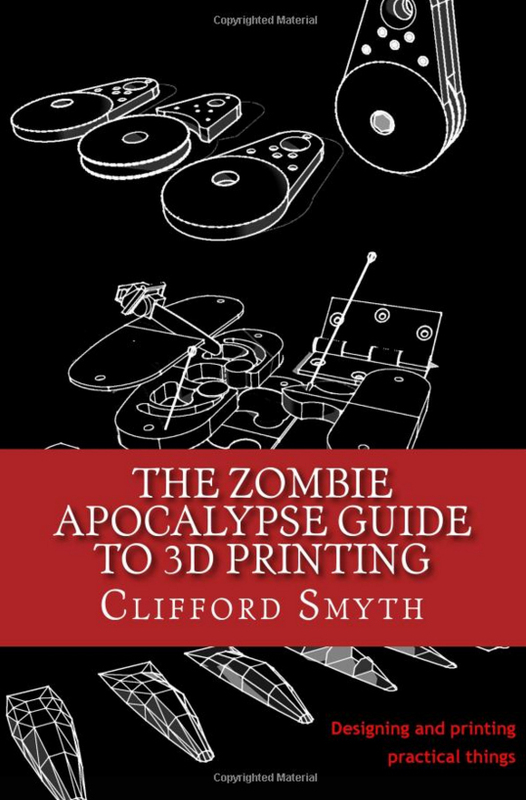 This is simply the most comprehensive and elaborate 3D printer buying guide there is.